Bank of America reported better-than-expected Q2 earnings largely due to higher Treasury yields. 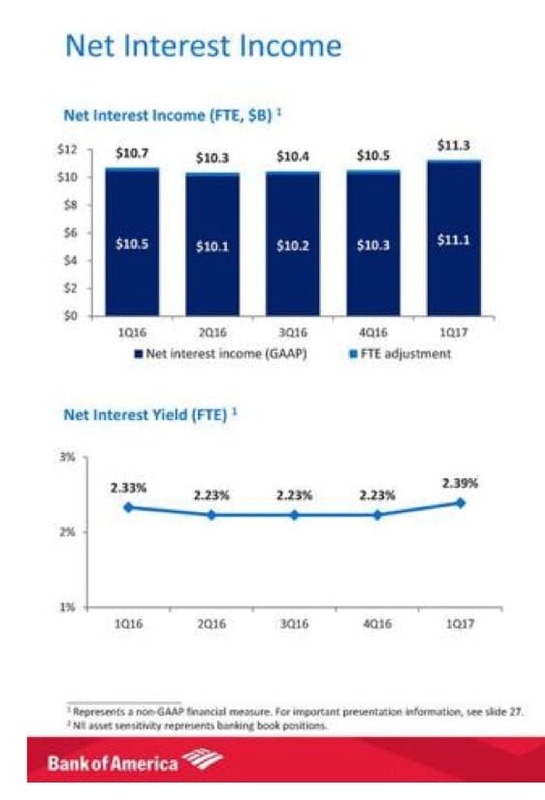 Net interest income is a key driver for earnings, and our analysis of Q1 yields, we showed how Q1 NII would surpass expectations. However, yields have fallen, narrowing the 2-to-10-year yield spread which typically translates to waning optimism in the economy. Waning optimism about economic growth and lower yields may put pressure on bank stocks in the short-term.